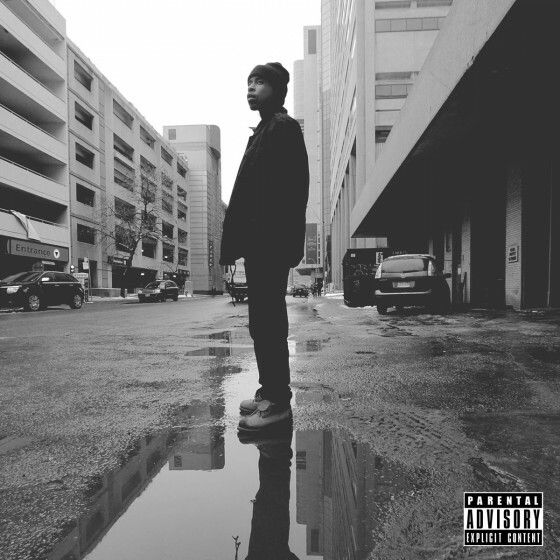 “Tickets To The Roxy” is the new project from Baker’s Club member BriskInTheHouse. 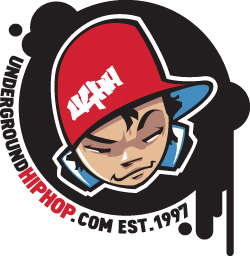 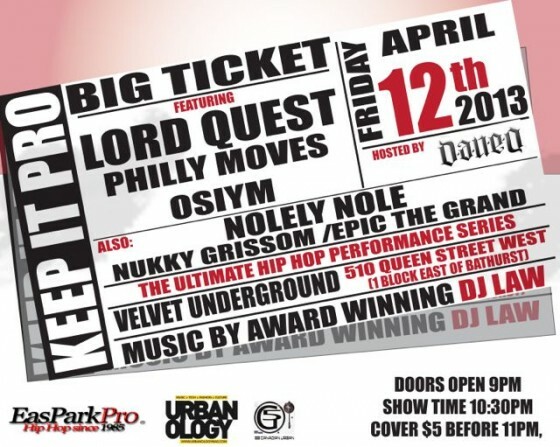 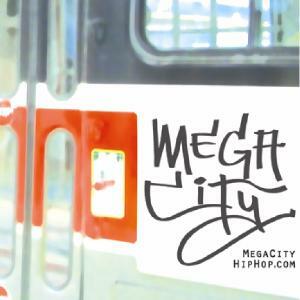 Brisk’s intricate rhymes are accompanied by all original production from Tony Douglas, Lord Quest and BriskInTheHouse. 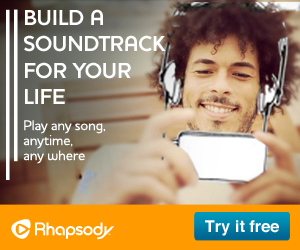 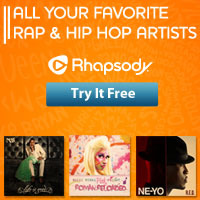 Like the albums name (which is a reference to the 80s night club featured in Beat Street) the smooth jazz samples pay tribute to Hip Hop’s golden era. 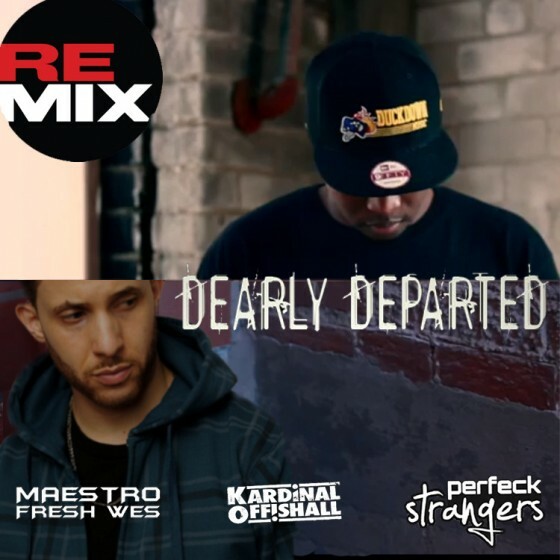 Dan-e-o and Promise of Perfeck Strangers contribute to a remix of Maestro’s new single “Dearly Departed” featuring Kardinal Offishall. 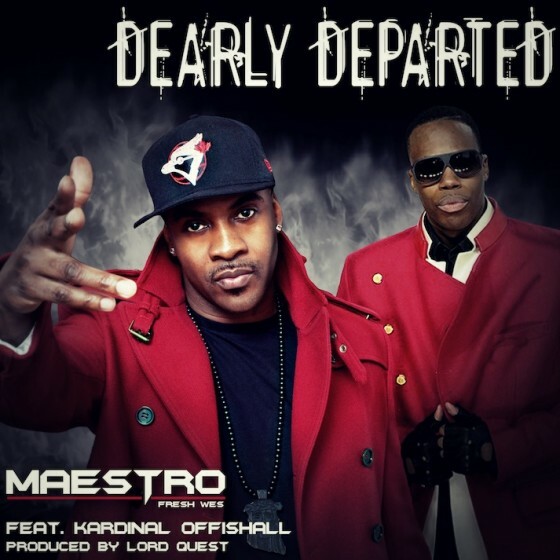 Here we have the new single from a couple of Canadian hip hop legends, Maestro Fresh Wes and Kardinal Offishall, and produced by Lord Quest. 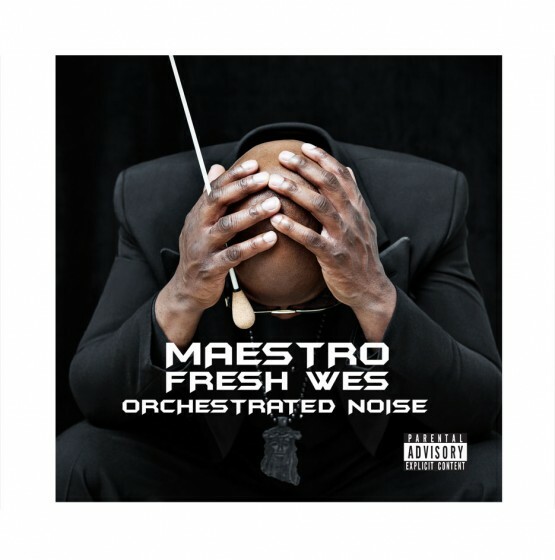 Maestro’s album Orchestrated Noise is set for release a week from today, June 25th. 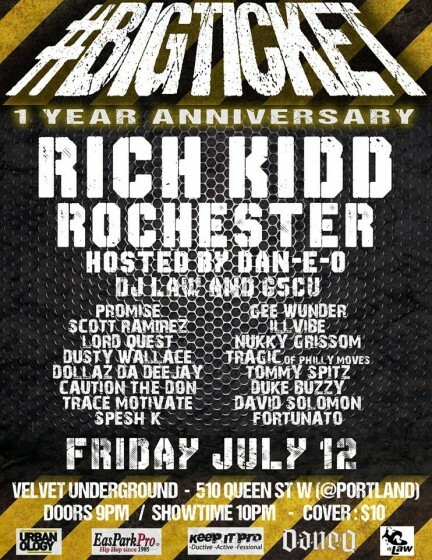 Maestro drops the new single from his upcoming LP, Orchestrated Noise, due out on June 25th. 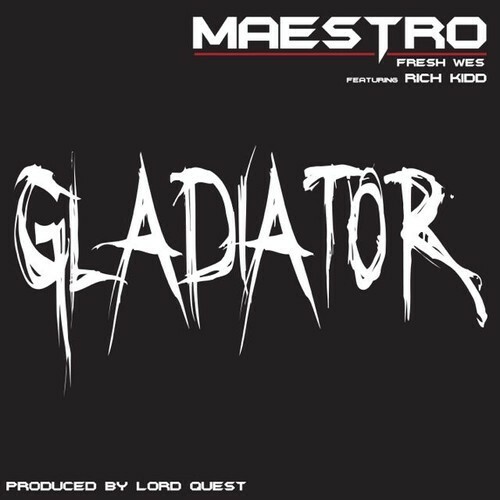 “Gladiator” was produced by Lord Quest and features Rich Kidd.